Our love for great cooking and our Italian heritage are such a wonderful mix for producing the best in terms of pizza baking that you will find anywhere around. We absolutely love what we do and this is something that you will see in the smiles you will encounter from our team. Our service offering includes mouthwatering pizza production and custom pizza creation, amazing Italian catering whether for your party or corporate events; and you can expect top-notch customer service with everything we provide. And don’t just take our word for it, just ask around town and find out just how well we are known and how delighted our customers are when they talk about us. Great pizza delivery should be about two things: speed and accuracy. 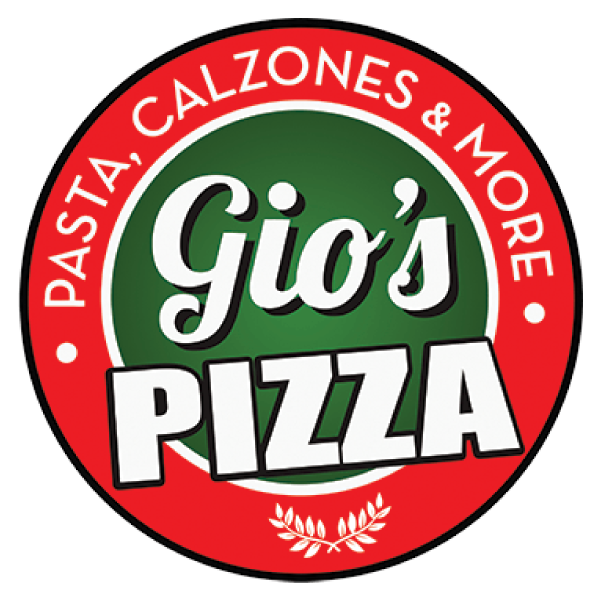 We're very fast and efficient, and you can be sure that you'll get a hot fresh out of the oven pizza delivered right to you!